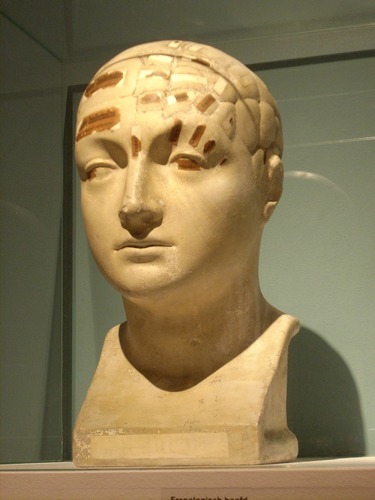 This phrenological model of the human head (Porcelain, around 1900)1 can be seen in the Museum Dr. Guislain in (Ghent). 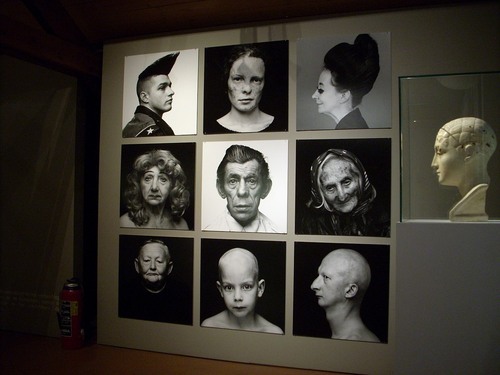 Photos by Luca Borghi ti.supmacinu|ihgrob.l# | (August 2009), courtesy of Museum Dr. Guislain. 1. R.Stockman (ed. ), Neither Rhyme nor Reason. History of Psychiatry, Dr Guislain Museum, Gand 1996, p. 246.